What’s Next for Lost Cowboy? OK, so here’s the deal, this blog will be eight years old in October, and it is time to mix things up a little. I love bringing you the random things I find and observe, but I am sitting on a huge treasure trove of content of which I have only skimmed the top heretofore. And that is my love of the arts – specifically film, theatre, music and the visual arts. So starting soon you will see more posts about my “finds” in the realm of the arts. Things like movie reviews (partnering with the great film review site Letterboxd), my experiences in the theatre, and maybe some musings on a new music find or classic tune. When it comes to visual arts – something I have shared more about over the years – I will be featuring more artists I admire and inspire me, as well as curating my personal collection or art, and maybe even sharing more of my own work than I have in the past. But don’t worry, it will all be wrapped up in the Lost Cowboy sensibility you have come to know (if not love) and bookended will all the same content I have been plopping down since day one. There is no better way to give back than to make a child with a life-threatening condition happy, even if only for a short while. That is what the fine folks at Make-A-Wish do and they deserve our support. 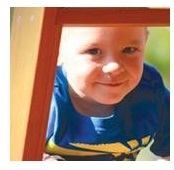 Find out more about Make-A-Wish and how you can help here. You can spend a ton of money on a watch – I am talking your entire 401(k) balance kind of money. I have always thought it was better to have a few relatively inexpensive watches so I could mix it up. Lucky for me, there are many fine watches that cost in the hundreds vs. hundreds of thousands. 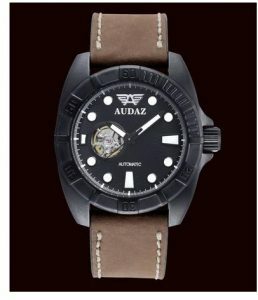 Great watches like those from the fine folks at Audaz Watches. I like Audaz’s Gallant collection. Learn more about Audaz Watches here. Meanwhile, the career watch collector Dan Henry has produced a fine selection of watches inspired by his vintage collection – and they are awesome. I like Dan Henry’s 1963 collection. 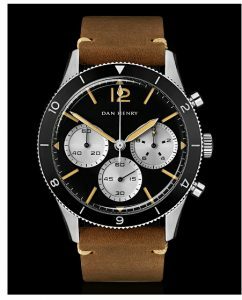 Learn more about Dan Henry Watches and see the entire collection here. The fine folks at No.1 Rosemary Water say that “evidence suggests that the daily intake of rosemary can help the body stay illness free and in turn contribute to a much longer life.” Sounds good to me. I guess rosemary isn’t just for potatoes anymore. 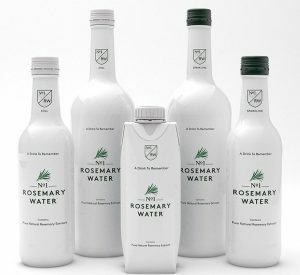 I discovered No.1 Rosemary Water on my trip to London and was pleased to see it can be purchased online. I of course tried the sparkling variety. Learn more about No.1 Rosemary Water here. 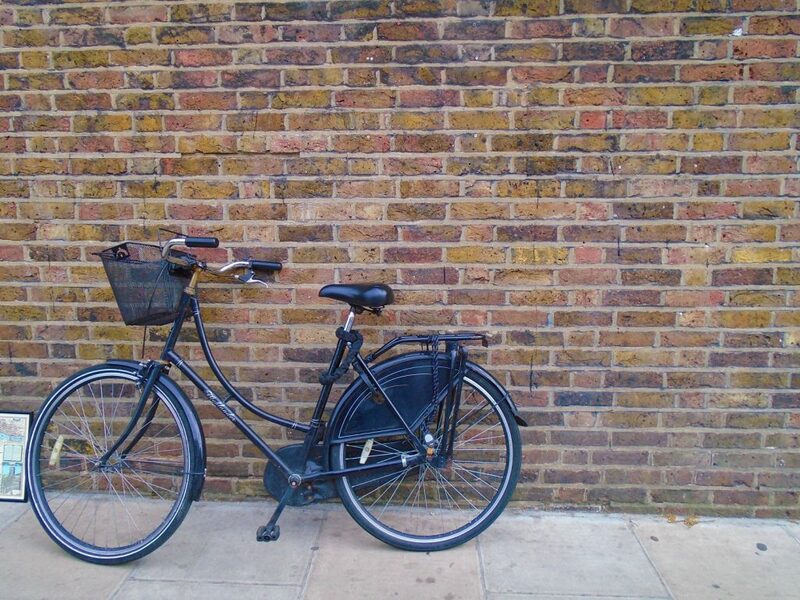 One of my favorite subjects for photographs and artwork is the bicycle. I think bikes are the perfect combination of elegant design and practical function, and I love to celebrate them in my own artwork. I have not really tried my hand at drawing bikes in the past, but I am now inspired to try my hand at it with the wonderful book I found: 20 Ways to Draw a Bike and 44 Other Incredible Ways to Get Around by James Gulliver Hancock. Not only do I get to learn how to sketch a bike – I get to learn how to draw all sorts of other modes of transport. My inner 10 year old self is leaping for joy. 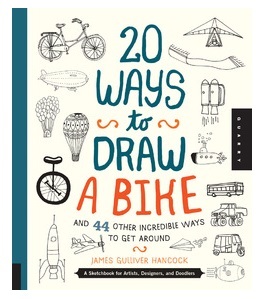 20 Ways to Draw a Bike by James Gulliver Hancock is available from the fine folks at Quarto books. I am totally geeking out about today’s find, the New Super 8 Camera from Kodak. Yes, an analog film camera from, yes, Kodak – their first new consumer movie camera product in more than 30 years. Why am I excited? Well first, I fell in love with movie cameras when as a wee lad I inherited an 8mm Kodak Brownie camera from my grandfather and started making movies when I was like 8 years old. I eventually graduated to Super 8 and then video and digital, but I still love the look and texture of film. 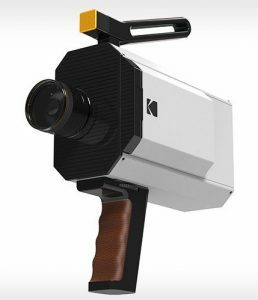 Now Kodak has designed a new Super 8 film camera that blends modern technology with the best of the old school medium. And it is totally awesome. Part of the deal with the new camera is that when you purchase the film, you pre-pay for processing – which includes a digital transfer – the best of both worlds. I hope this new camera inspires a new generation of filmmakers to shoot their films on film (70mm is nice). See more about the New Super 8 Camera from Kodak to be released later this year here. See what else is up with the fine folks at Kodak these days here. OK, so the 105th anniversary of the sinking of the Titanic was April 15, so I am a little late, but I just had to share the Teatanic Tea Infuser I found from the fine folks at Fred & Friends. 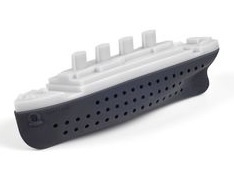 Serioulsy, aside from belittling the tragic loss of lives when the great ship went down, the Teatanic (“the unsinkable tea infuser”) is a pretty clever device. Seriously, very clever. Almost as clever as the Gin and Titonic Ice Cube Tray I featured a couple of year back. Find the Teatanic Tea Infuser from Fred & Friends here. See all the cool products from Fred & Friends here. 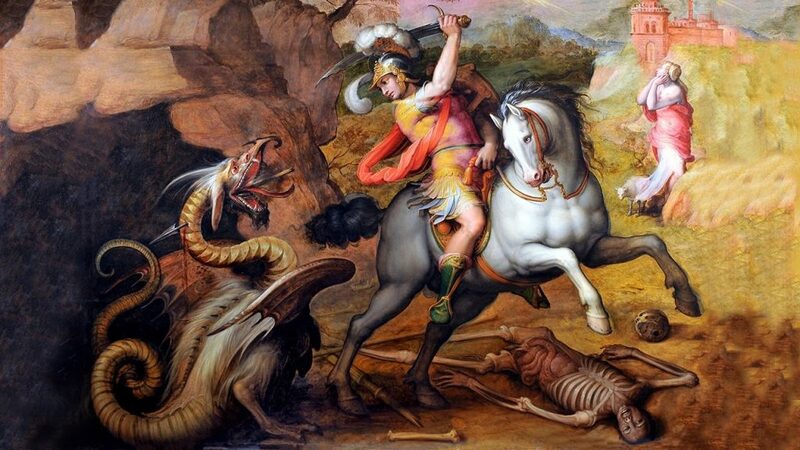 What a perfect day to end my reports from London – today is Saint George’s Day – honoring the mythical dragon slayer who is the patron saint of England. Put your workout routine and obsession with counting your steps to good use – get set up with Charity Miles and raise money for your favorite charity. 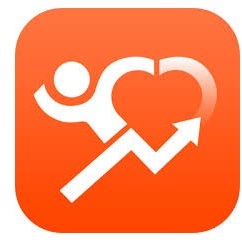 Learn more about Charity Miles and download the mobile app here. 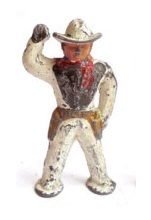 Lost Cowboy is powered by	WordPress 5.0.4 and delivered to you in 0.883 seconds using 58 queries.